Hi friends! 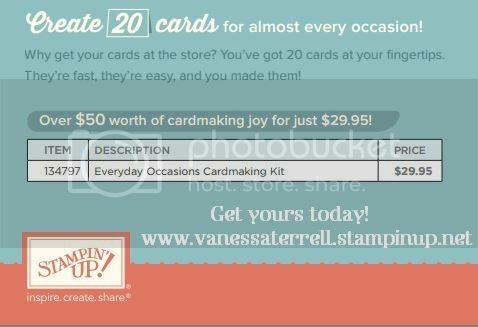 I'm so excited to share with you the news about our New Everyday Occasions Kit! 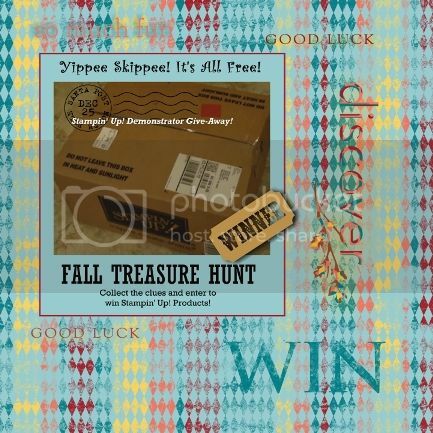 What I'm really excited about is the fab price $29.95 plus ship/tax and it will make 20 cards...what a deal! 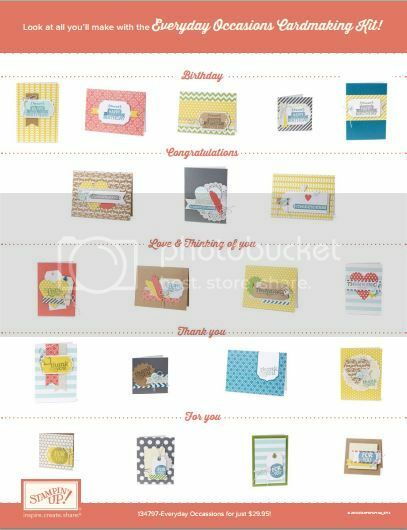 The Everyday Occasions Kit as I said will make 20 cards for everyday occasions...birthday, thinking of you, congrats, get well. 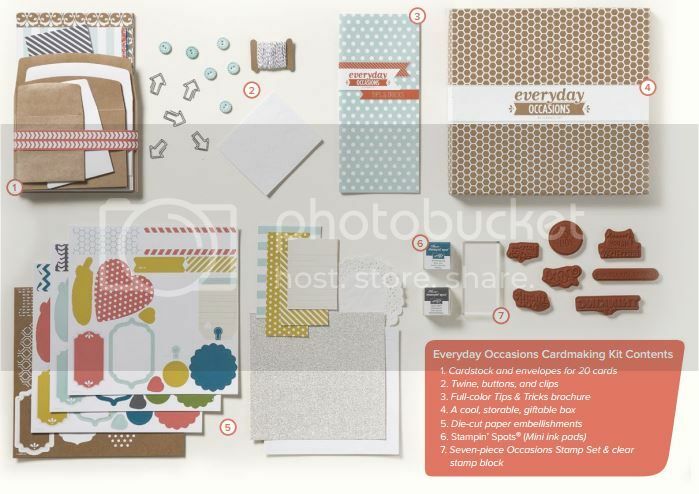 You get the picture...you get a color brochure of suggested ways to assemble the cards along with pre-cut cardstock pieces, envelopes and embellishments...everything you need except scissors and adhesives of your choice. 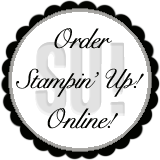 Visit my online store for more information on the Everyday Occasions Kit!